On the heels of countries like France and Italy, Japan is working on becoming a well-known wine producer. And Yamanashi is the main wine-making region in Japan, accounting for 40 percent of domestic wines, most of it coming from Katsunuma. Let's head out to Katsunuma and discover three of the best wineries for good Japanese wine! Let's start our trip with Chateau Mercian winery. 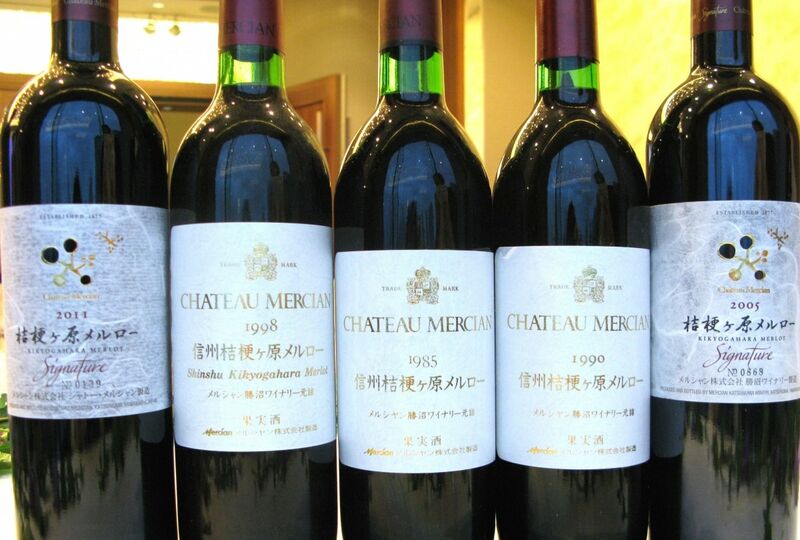 Mercian Corporation, an operating unit of Kirin Company, is responsible for producing Chateau Mercian as well as importing popular wines to Japan such as Casillero del Diablo, Frontera and Sunrise. 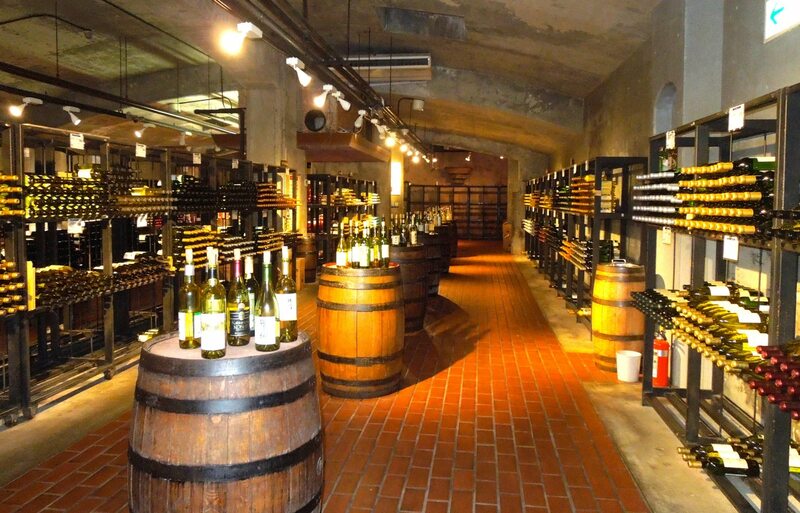 Touring the winery, visitors are able to witness the wine-making process, the cellars and even the bottling process. Be sure to head to the tasting counter to try 20 different wines before checking out the wine shop. Next, we'll visit Haramo Winery. Haramo also does tours, but if you're lucky enough to visit the winery from August through the end of October, you can even pick your own grapes! The type of grapes available depends on the season, so you should check their website before heading out there! 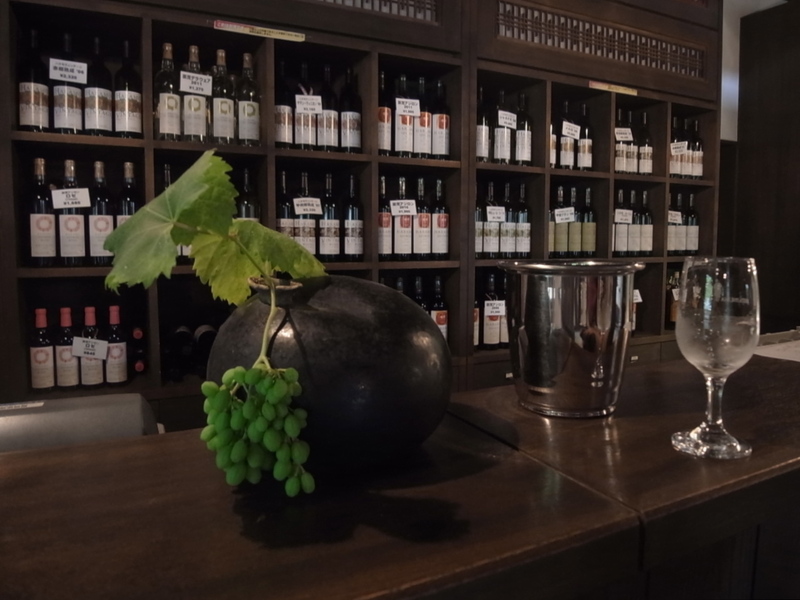 After the walking tours and grape picking, it's finally time to take it easy with the all-you-can-drink wine plan at Budo No Oka. For only ￥1100 (US$9.75) you can buy a tastevin, a small silver cup for tasting wine, and try around 200 varieties of wine while enjoying an amazing view of the surrounding vineyards. Obviously, we don't condone drinking and driving. So, take advantage of the hotel here as well as the restaurants, and onsen (hot springs). What a relaxing way to end this trip!